There are two main kinds of load cells namely, capacitive load cells and resistive load cells. The micro load cell falls under the category of the resistive load cells which work with the principle of zero piezo-resistivity, meaning that when a load/force/stress is applied to the sensor, the resistance is changed. Because the resistance is changed, the output voltage is also changed. Micro load cells are mainly used for compression force measurement and are suitable for cramped locations which require high precision and high endurance. 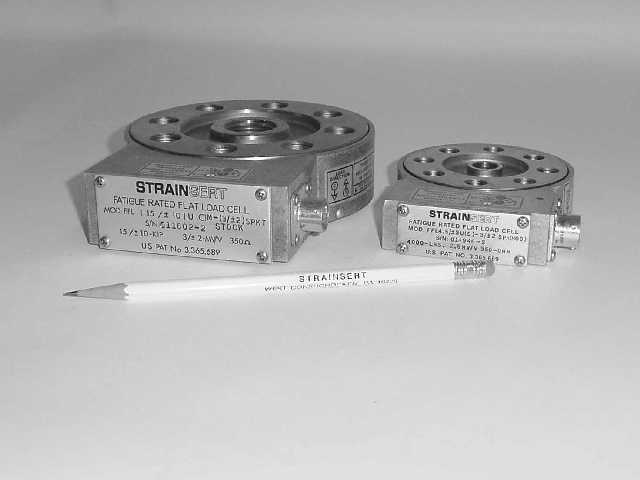 These micro load cells are very accurate and have high responses and high output signal levels. They are mainly designed for use in small applications as the name implies and are based on piezo resistive metal foil or thin film strain gauges. Depending on the manufacturer, these micro load cells have weight capacities that range from 10 grams to 2000 pounds. The height of micro load cells is usually less than 10 mm and low studs which go as low as 3.3 mm. Also depending on the manufacturer, there are options for micro load cell designs that support subsea application needs. One thing buyers should be aware of is that micro load cells and other load cells, in general, are only designed to measure force in one direction or are designed to measure at a certain point, and they generally ignore all other forms of force or pressure being applied. Micro load cells are usually designed and manufactured using thin film strain gauge processes for greater stability and accuracy. 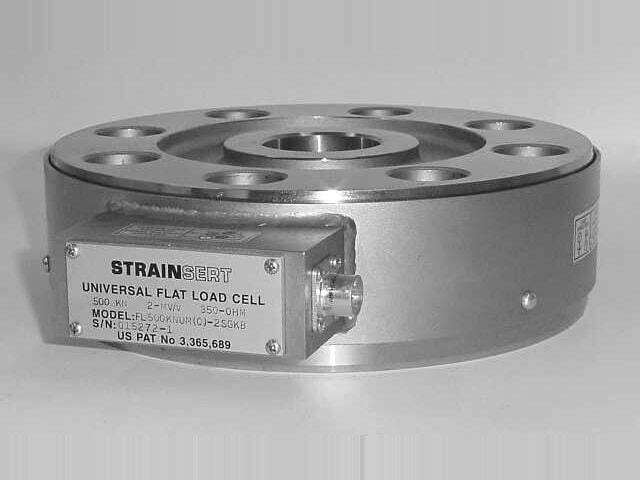 Applications for load cells include weighing scales, non-invasive medical sensors, aerospace or industrial measurements, and in some cases, pharmaceutical testing. Micro load cells offer certain benefits like having a low profile, single point platform, cost-effectiveness, long-term stability and low hysteresis. Depending on the applications, most manufacturers are willing and able to make custom micro load cells for their customers. Micro Load Cells A load cell is a sensor or transducer that transforms a load acting on it into an electrical signal.